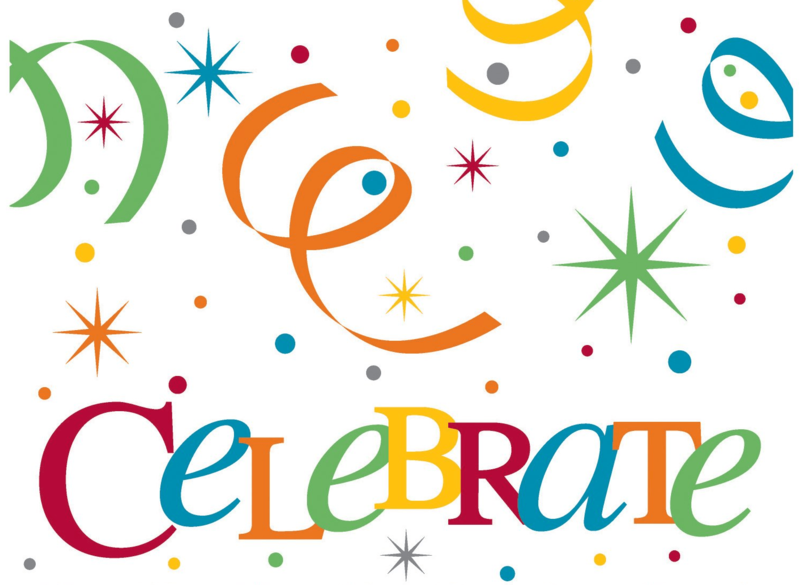 Successful companies celebrate often and use their celebrations as opportunities to reinforce their cultural values. To keep the fires of company enthusiasm stoked, show appreciation for all the valiant efforts of your team. This extremely effective motivator costs nothing and has a lasting, positive effect. Create a culture of Acknowledgment. Show appreciation for individual and team achievements. Praise the slightest improvement. Praise every improvement. And by all means, share the wealth through bonuses and/or other concierge benefits. Celebrate milestones achieved. Celebrate each other. Think of fun ways to show appreciation. To illustrate the power of this principle, let me share my recent experience as an interviewer on a job interview panel. One of the applicants shared that the main reason she wanted to leave her existing job was, she didn’t feel appreciated by her boss. When she talked with her boss about important matters, she reported, he didn’t seem interested. She also observed that he was often critical. “The only thing that seems to matter to him,” she said, “is the bottom-line.” His lack of appreciation at the personal level had caused this valuable employee to seek employment elsewhere. Could this be happening in your organization? Why does something as simple as showing appreciation have such a phenomenally positive effect? Because it invokes a fundamental, universal principle. Social psychologists call it the natural Law of Reciprocity. Reciprocity refers to the human tendency to respond to a positive action with an equally positive action, rewarding kind actions with kindness. Reciprocity means that, in response to friendly actions, people are frequently much nicer and much more co-operative. Physicists call it the Law of Cause and Effect: For every action, there is a reaction. Meta-physicians call it the Law of Attraction: Like attracts like. When we express gratitude or appreciation to another person, they feel better; and, simultaneously, we feel better at a deep, cellular level. It actually strengthens our molecular bond with each other. Try this simple self-assessment: Do you receive far more appreciation than you deserve—yes or no? Do you regularly dish out healthy portions of honest, sincere appreciation to associates, friends, and family members—yes or no? Could there be a correlation? The bottom-line: if you want more appreciation, show more appreciation. If you want to brighten a person’s day and lift productivity, give an honest, sincere compliment. If you want to increase the productivity of your team, create a culture of appreciation and acknowledgment in which people are catching other people in the act of doing things right. Similar to throwing a pebble into a pond, you will send a powerful ripple of gratitude throughout your organization. Enjoy creating a positive ripple of appreciation this holiday season with your team members, with your family, and beyond. Strategic Planning Doesn't Have to Be Painful and Boring? Energize Your Business is Here! How Do You Measure Your Success in Business and Life?